Ricardo A. Perez, D.D.S, P.C. Dr. Ricardo A. Perez is a native of Colombia, South America and resides in Bethesda, Maryland with his wife, Christi, and two children, Meagan and Dominick. Dr. Perez has been a practicing pediatric dentist in the Washington D.C. Metropolitan area for over 28 years. Following in the footsteps of his father and grandfather, Dr. Perez has become a highly regarded expert in pediatric dentistry within the Washington DC community. Having been recognized as one of Washington's best Pediatric Dentists over the past 20 years by the Washingtonian Magazine, Dr. Perez serves as a media spokesperson for the American Academy of Pediatric Dentistry. 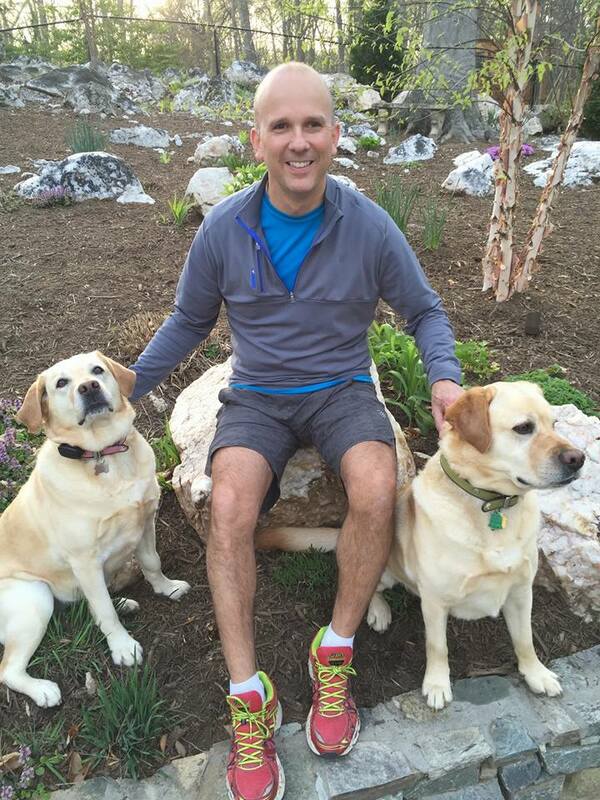 "With the legacy of my father and grandfather, dentistry seemed a natural choice for me. I became a pediatric dentist because I love the long term relationship that is established with the young patient. Having the opportunity and privilege to educate and be a positive roll model for my patients from an early age through college is gratifying." After graduating from the University of Santo Thomas School of Dentistry in 1987, Dr. Perez came to the United States to specialize in Pediatric Dentistry. He completed the Pediatric Dentistry residency program at Children's National Medical Center in Washington, D.C. in 1991 where he maintains his privileges as a staff member. He is Board Certified by the American Board of Pediatric Dentistry, is an active member of the American Academy of Pediatric Dentistry, the District of Columbia Dental Society and the Maryland Academy of Pediatric Dentistry. Prior to your first visit you might cross paths with Dr. Perez while he is supporting a local school fundraiser or even visiting a local school promoting dental health. Dr. Perez also enjoys giving back whether it's on a mission trip to Guatemala providing dental care for Mayan children, on an Indian reservation in North Dakota at the Standing Rock, here in Washington DC with the Spanish Catholic Center's dental clinic or with the John Carroll Society. "It is our mission to provide the best quality dental care to all of our patients, with a strong emphasis on education, prevention, and the general wellness of each child. We will constantly work with the community to educate both children and families about the importance of establishing early, good oral hygiene habits at home as an integral part of the overall general health of our pediatric patients. We also believe and strongly recommend early dental care. As we know through experience, preventing dental disease is the best way to assure that every child will maintain a healthy dentition throughout his or her life." 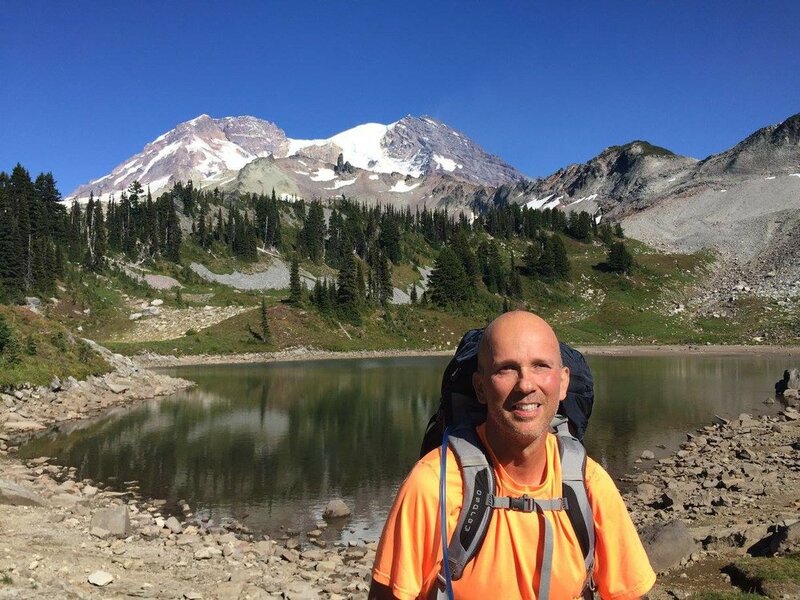 Dr. Perez is also am avid hiker and back country backpacker., some of his favorite hikes are along the Potomac River, the Wonderland Trail in Mount Rainier, and the Olympic Peninsula in Washington State. Skiing, snowshoeing, and reading are some of his favorite past times. We are pleased to introduce and welcome Dr. Sindhu Jujjavarapu to our practice. Dr. Sindhu received her Bachelor of Arts in Anthropology and Spanish from the University of Virginia in 2009 before gaining her Doctor of Dental Surgery at Virginia Commonwealth University’s School of Dentistry in 2016. After finishing dental school, Dr. Sindhu completed a two-year residency at Cincinnati Children’s Hospital Medical Center (CCHMC), gaining a Certificate in Pediatric Dentistry in 2018. Since 2009, she has immersed herself in the world of pediatric dentistry, beginning with a volunteer position at a pediatric office in Charlottesville and a Dental Assistant position at a general practice office in Richmond before her residency at CCHMC. Outside of the office, Dr. Sindhu uses her passion for pediatric dentistry to give back to her community. She has provided oral hygiene instructions to children with special needs through the Special Olympics and spent over 100 hours extending free dental care to children of the Richmond community through the organizations Give Kids a Smile and Mission of Mercy. She is a member of the American Dental Association and the American Academy of Pediatric Dentistry. Dr. Sindhu also has spent extensive time serving children through tutoring at Huntington Learning Center in Chester, VA, where she helped improve children’s study skills in reading, vocabulary, problem solving, analytical thinking, math and Spanish. Dr. Sindhu will be an exciting and wonderful addition to our practice because of her deep-rooted love of children and understanding of their oral needs.